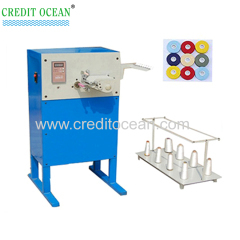 We are one of China jacquard loom machine, ribbon needle looms, shoelace tipping machines manufactures, supplying jacquard loom machine, ribbon needle looms, shoelace tipping machines to your requirements. 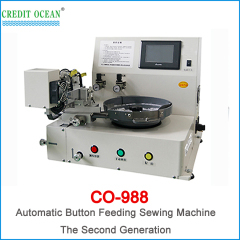 You can quickly find the jacquard loom machine, ribbon needle looms, shoelace tipping machines through the list. 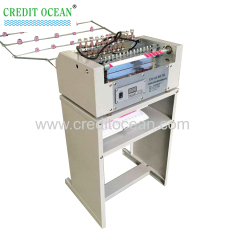 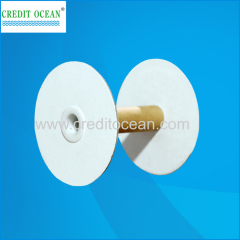 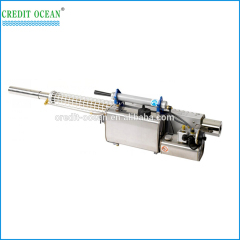 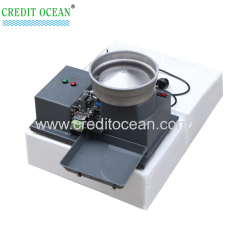 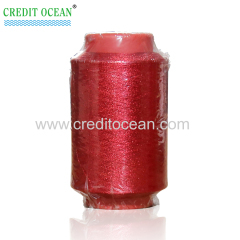 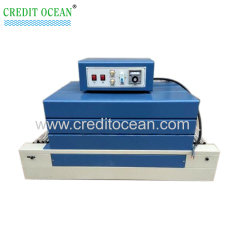 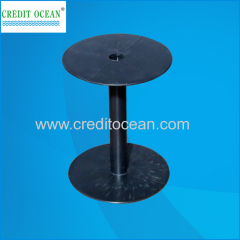 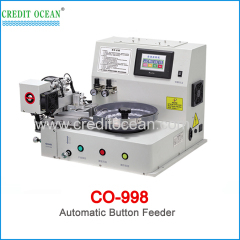 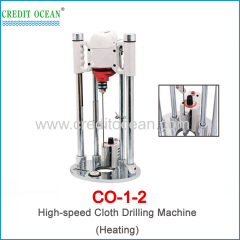 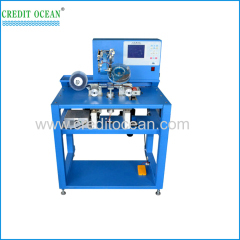 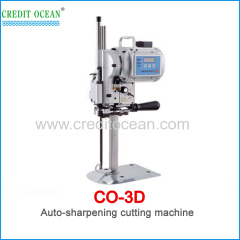 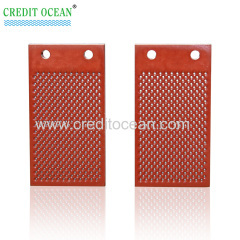 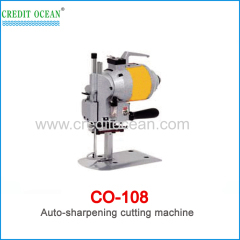 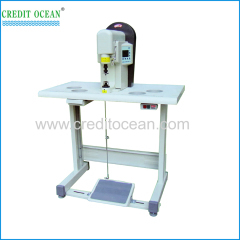 CREDIT OCEAN have all kinds of jacquard loom machine share parts for you, such as ema, Big Board, Jacquard heald, etc.